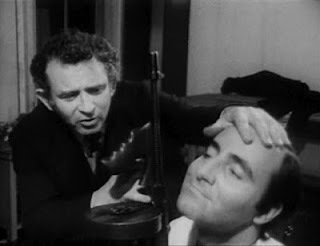 LabuzaMovies.Com: Norm the Mail...Norman Mailer! Hey a new freelance gig! You can now check me out over the wonderful film blog The Playlist. This week, I wrote about Criterion's new Eclipse set featuring three films by Norman Mailer. Spoiler: they are all insane and he almost dies. And I'm not making that second part of up. Check it out here.